With twelve luxury cottages by the sea, our properties can be your home away from home on the Cornish coast. 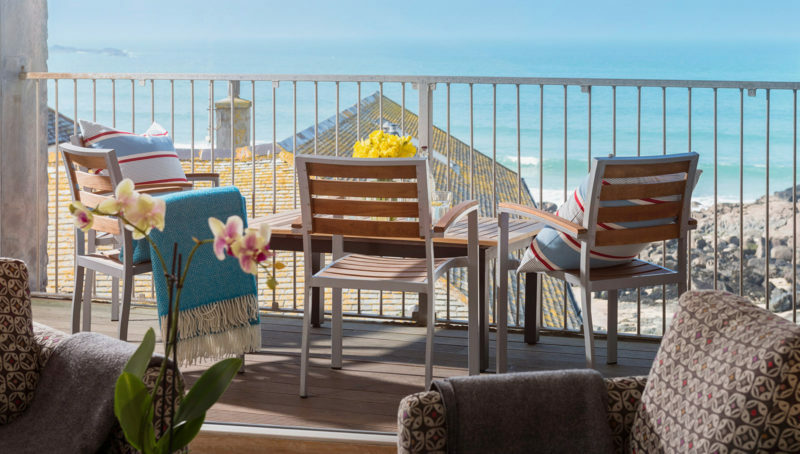 Nestled in the heart of St Ives, Cornwall the Sail Lofts’ luxury self catering apartments are just minutes away from the golden sands of Porthmeor beach. 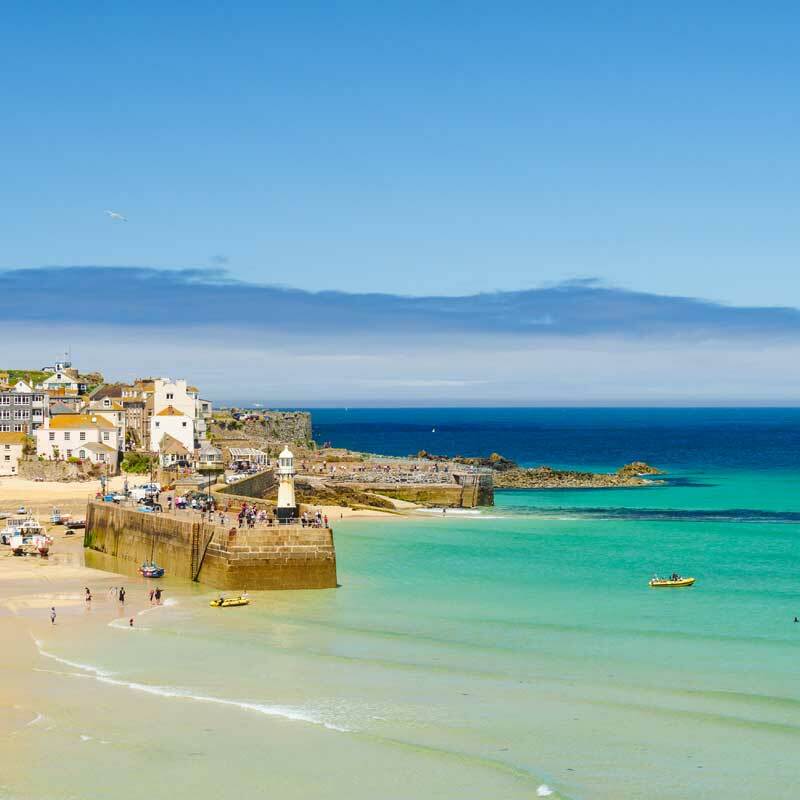 Arguably one of the most beautiful spots in Cornwall, St Ives offers blue flag beaches, restaurants, cafes and boutique shops all within a two minute walk of our award winning luxury accommodation. 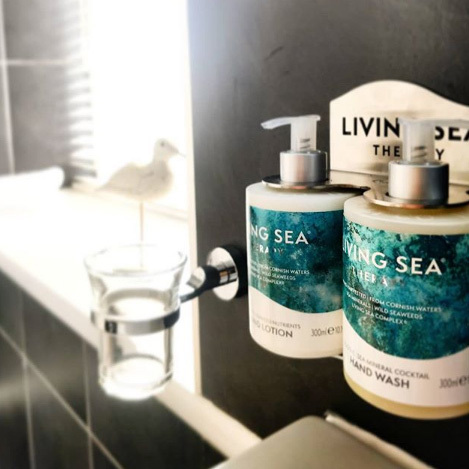 Our award-winning luxury self catering accommodation offers our guests a tranquil seaside retreat. With our modern and luxurious apartments, we have everything our guests could need, from a concierge service to complimentary parking. 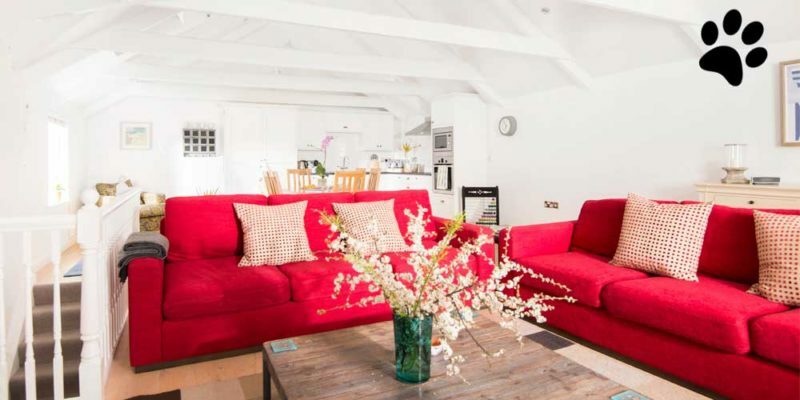 Here at the Sail Lofts, we offer something a little different to the usual self catering holidays in St Ives, Cornwall. Our concierge office is open six days a week and our team is always happy to help with any aspect of your holiday, from booking boat trips and surf lessons, to ordering food deliveries and unpacking them just before you arrive. We’re always on hand to make your stay that little bit more special. Stayed in Island for last 6 days and can genuinely say from our experience that the excellence of the ratings are totally justified. The accommodation is really of the highest standard in terms of decor, furnishing, maintenance and cleanliness. It was one of the few places where you could say that it was a pleasure to be stuck in when it rained (and being Cornwall in the autumn it occasionally did!). The location is perfect - wonderful to be so near Porthmeor Beach and the Tate, yet also close to Fore Street shops. My family of four and I made our 4th successive stay at the Sail Lofts in St Ives and once again the experience was close to impeccable. 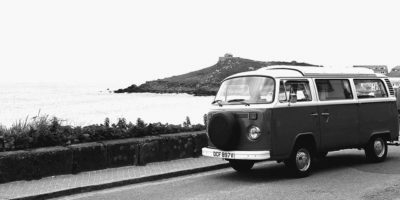 We stayed in the Island apartment which is spacious and well appointed as well as being literally steps away from Porthmeor Beach. The staff have a great way of being available as needed but in an understated way that allows you to get on with your holiday. Location is a real plus point for the Sail Lofts being within 5 minutes walk of Porthmeor and Porthgwidden. 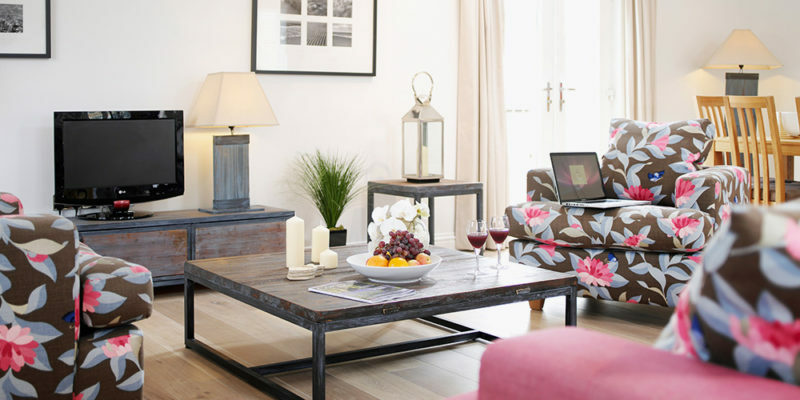 Our luxury apartments in St Ives offer the space to relax and enjoy your Cornish escape. Moments from Porthmeor Beach our properties allow you to make every second count. 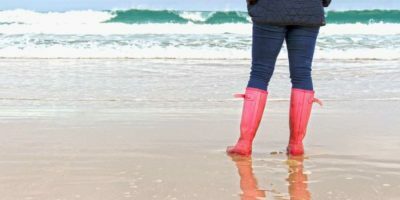 Our dog friendly accommodation offers a home from home in St Ives for you and your four legged friend. We’re dog friendly year round so you can enjoy the best of Cornwall throughout the seasons. Weekend or mid week stays to St Ives allow you to enjoy the best Cornwall has to offer in our luxury self catering accommodation. With one to three bedroomed properties we offer a luxury escape to St Ives for couples, solo travellers and families. Take a look at our seasonal offers in St Ives and escape to one of the south west’s most sought after destinations to discover the wonders that await. With twelve luxury self-catering apartments in St Ives, Cornwall there’s no better place to make your home-away-from-home. Slipway is our largest and most luxurious self catering apartment. 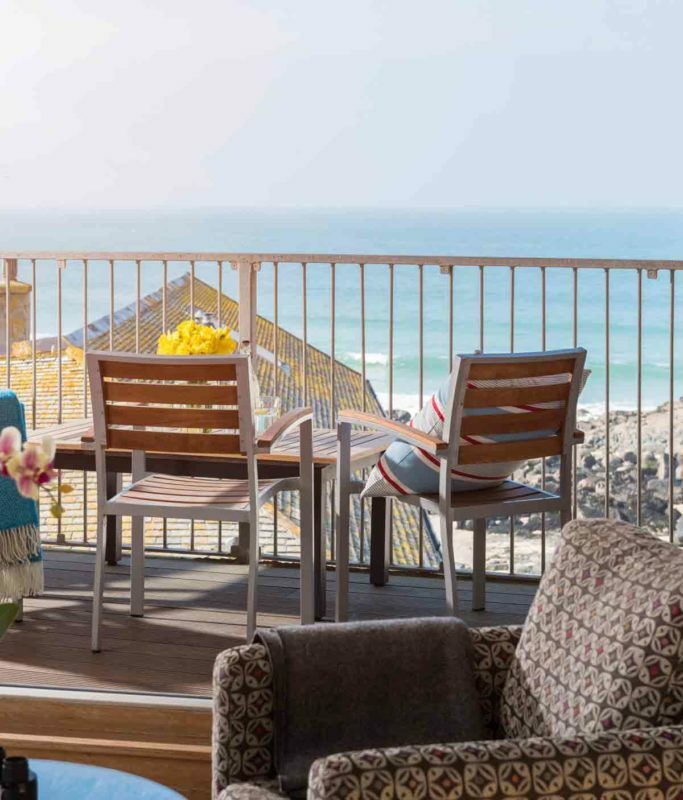 The private balcony has incredible sea views overlooking Porthmeor beach and the spacious top floor living room provides the perfect area to entertain the whole family. Its location right in the heart of St Ives, closest to one of the most popular beaches in Cornwall, earns it the title as the most sought-after apartment in the Sail Lofts. Give the gift of St Ives with our new Sail Lofts Gift Cards, available in any denomination. Perfect for those who have everything but love spending time in St Ives, our gift cards are a wonderful way to give something that will create memories to treasure for a lifetime. Our private car park is a short 8-minute stroll from the Sail Lofts complex, which you can access 24 hours a day and come and go as you please. You will be given a bay allocation on arrival, which is yours to use for the duration of your holiday.